Even though Apple has taken every care to make sure their iTunes app is error-free, there are still times when users face issues with it. These vary in nature as sometimes the app crashes right after it is launched and other times it just won't recognize your iOS device. Regardless of the nature of the issue, you will probably want to repair iTunes so that it works normally as it should. Tenorshare has developed a number of products to help Apple users fix issues on their devices and TunesCare is a software that deals with the iTunes errors. It helps users fix a number of various kind of issues related to iTunes on your computers. Solve all iTunes syncing problems by repairing corrupted iTunes/iPhone Library (iTunesDB and iTunesCDB files)..
Repair iTunes stopped working, update errors, install errors, restore errors, and other 100+ iTunes error. Boost iTunes to Best Performance. Fully Compatible with iTunes 12.9. The three-step wizard does the entire repairing for you very easily. If you would rather prefer the official way to fix the app on your computer, you can use Apple's iTunes repair method to get rid of any issues you are facing with the app on your computer. What the method does is it detects and removes any issues you have with iTunes and lets you enjoy an error-free experience with the app on your computer. To use the method, all that you need to do is find the iTunes setup file (it's usually called iTunesSetup or iTunes6464Setup) and right-click on it and select Run as administrator. Since the app is already installed on your computer, it will prompt you to either uninstall or repair the app. Select the repair option and it will begin the repairing process for you. iMyFone TunesFix is yet another iTunes repair tool that allows you to fix over a hundred different kind of iTunes issues on your computer. With the fixes available on the software, your issue will likely be covered by the app. Another thing that software does very well is it ensures your data does not get lost when you repair the app. It understands your data is important to you and it keeps it safe while repairing the app. It also allows you to clean-up the iTunes app so that the junk files could be removed and you get a bit of an increase in your computer performance. TuneUp is more of a tool that lets you repair iTunes library than a tool that allows you to fix other general issues. With the software installed on your computer, you can easily fix any and all kind of issues you have with the iTunes library on your computer. It fixes mislabeled songs, adds missing information, cover arts, and so on. iTunes Repair Pro claims to be always compatible with the latest version of iTunes to help you resolve any issues you may be facing with the app on your Windows PC or Mac. It has fixes available for over a hundred iTunes issues and it does the job without letting you lose any of your valuable data. Wondershare TidyMyMusic, as the name implies, lets you tidy up your media albums in the iTunes app on your computer. If your albums have any issues or if they are missing any information like music info or cover arts, the software will fix it by gathering and adding the missing information to your content. Leawo Tunes Cleaner is useful when things are quite messed up in your iTunes library and you need a hand to fix them up. 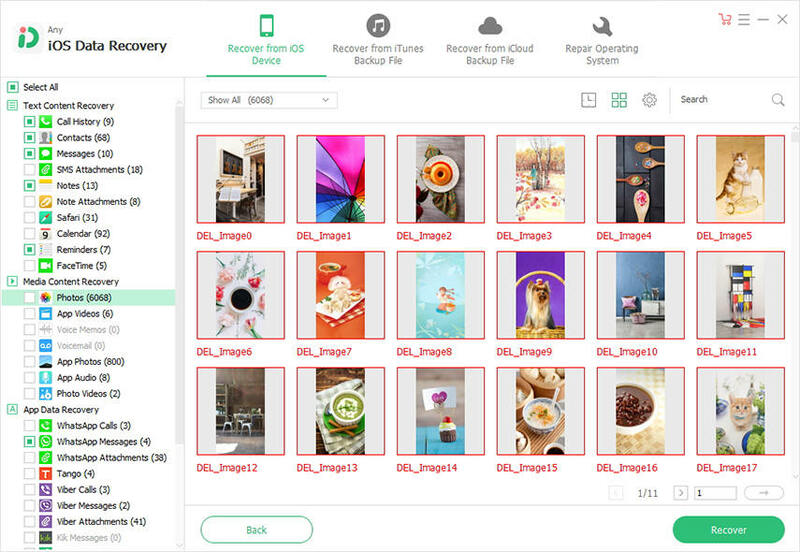 Most of your media album related issues can easily be fixed by using this software as it intelligently detects the issues and offers solutions so you get rid of those problems. Wide Angle's Tune Sweeper helps fix duplicates and track data for your media content in the iTunes app. It quickly finds if you have any duplicates and offers the option to remove them from the app. It also automatically downloads missing information and adds it to your content so you always have the full content on your computer. If you have renamed or moved files in iTunes, you will likely face album related issues with the app. iTunes Library Repair helps you fix just that. It allows you to fix any number of library issues in iTunes so that everything is in sync and works well. Many times it happens that iTunes throws an error due to an issue with file permissions. If that's the case with you, iTunes Repair Tool will fix it for you in a few clicks. It will make sure the files used by the iTunes app have correct permissions so that you use the app without facing any issues on your computer. If you have been wondering how to repair iTunes, you now know about ten software tools that will let you repair the app and get it to work normally on your computer. We hope the post helps you choose a suitable repair software for the iTunes app on your Windows PC or Mac machine.